I made this video for the Child Mind Institute. I’m grateful to be a part of their #myyoungerself project. Sonia Patel is a physician and author. Patel is psychiatrist in Oahu and is passionate about helping teens work through emotionl obstacles. 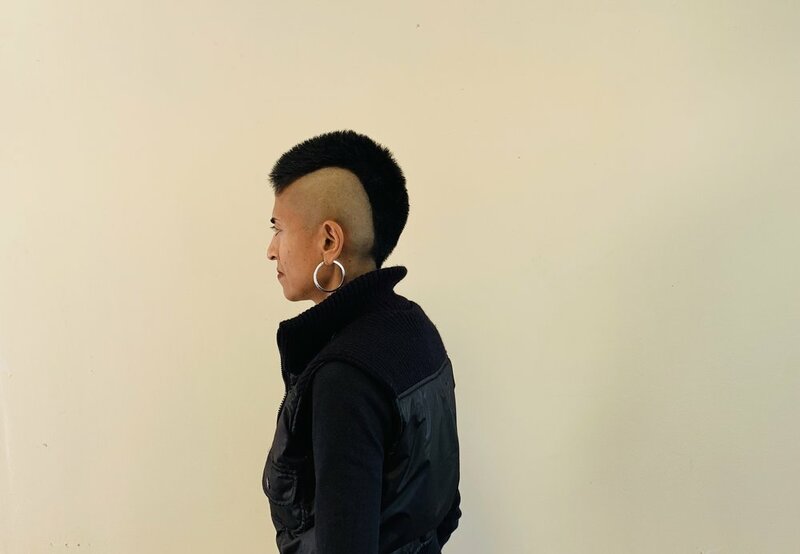 She is also the author of several books including, "Rani Patel in Full Effect," and "Jaya and Rasa: A Love Story." #MyYoungerSelf by Child Mind Institute is an anti-stigma campaign. We are grateful to Sonia for her willingness to open up about her childhood experience with anxiety and depression. ABOUT CHILD MIND INSTITUTE As an independent, national nonprofit organization dedicated to transforming the lives of children and families struggling with mental health and learning disorders, we deliver the highest standards of care, advance the science of the developing brain, and empower parents, professionals, and policymakers to support children when and where they need it most. For me, writing young adult novels and providing child & adolescent psychiatric treatment are deeds of love. When I write, I offer my heart and soul in the form of flawed characters and their mistake-filled journeys over the seas of negative life experiences. When I treat youth and their families, I offer honest recommendations that can be hard to hear in the context of chronic family dysfunction. I write and treat in this way because it is how I can, in my own small, sometimes imperfect way, contribute to making the world a more loving place. There are people who like, even love, my novels. There are people who dislike, even hate, my novels. There are people who are open, or open to becoming open, to my psychiatric treatment recommendations. There are people who are closed, dismissive, or even hostile to my psychiatric treatment recommendations. But in the end, I don’t equate my self-worth with how people rate my novels or me as a physician. What matters to me is that I endeavor to be my true, vulnerable self in my writing and my psychiatric work. I write and treat out of love and sometimes the best love is tough love wrapped up in brutal honesty. People typically seek therapy for themselves or their children to find relief for emotional distress or improve behavior or habits. Therapy can be useful for personal and family insight, growth, and empowerment. However if therapy becomes a place for a person or family to simply confide and vent without any actual relief or improvement, then it may not be helpful. In my work with patients, I advocate that one of the goals of therapy can and should be to not need it anymore. And this means that the therapeutic work by nature should involve understanding of thoughts and feelings as well as behavior change. One of my jobs is to listen to patients in a non-judgemental way, but if I do not use therapeutic techniques to point out how patients may be perpetuating patterns or not allowing themselves to make emotional gains, than I would be allowing them to stay in the sick role. This is called enabling. It is something I will not do. And by being aware of this potential therapeutic hazard and drawing firm boundaries against it, I can give patients and families opportunities to seek true improvement though it is difficult. Enabling is toxic. The enabler (the person—a health professional, partner, family, or friend—trying to help) usually has good intentions but without expectations for the enabled (the person in need of help who is likely stuck in a cycle of poor decisions and distress) to make behavior change, he or she is only allowing or fostering the dysfunction to continue. The enabler thinks they are helping but the truth is they are scared and trying to control the situation that the enabled is not yet willing to fully address. As long as the enabler keeps enabling, the enabled will never get a chance to make positive change. And this is what differentiates enabling from healthy, appropriate help. The healthy, appropriate helping approach allows for the control and decision making to be put in the correct, albeit unpracticed, hands. 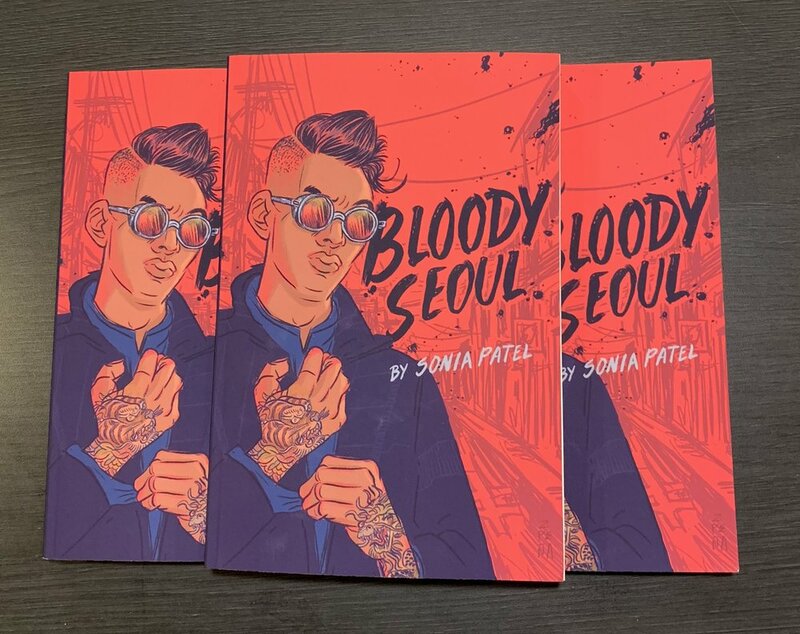 BLOODY SEOUL will rock your soul. The ARCs arrived in the mail today! Introducing my boy, Yi Kyung-seok (aka Rocky). Official book birthday…July 2, 2019!